• Fusion welded sash and frame corners for excellent performance. 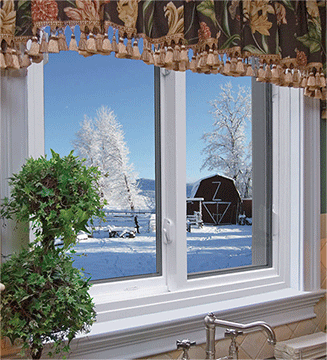 • Sloped sill for enhanced drainage performance. • Multi-chamber design that buffers interior and exterior temperatures. performance and reduced air infiltration.